You put a lot of time and effort into making sure that your home and property is always looking as good as it can. The hours you spend taking care of your house, both inside and out, are meaningful and you take great pride in your home, your garden, your lawn and your property. With all of the chores that you are able to do well around your home you may feel like you are ready to tackle just about anything, including that damaged tree on your property that you noticed. 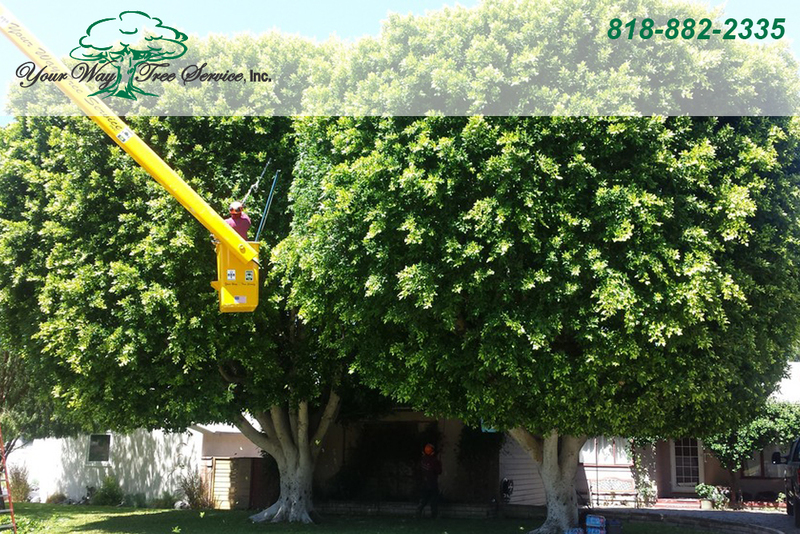 While it may be tempting for you to try to remove the tree on your own, you are much better off calling for professional tree removal in Los Angeles like our service can provide for you. Taking down a tree involves much more than just grabbing a chain saw, saw and trimmers and your ladder. You need to know exactly what you are doing when you take down a tree so that it can be done in the safest manner possible. This is particularly true of very large trees that, if taken down improperly, can cause real damage to your home, your property, your power lines, your neighbor’s property or you personally. Many people each year are injured trying to remove trees on their own because they do not have the proper experience or the right tools to do the job. Our professional service knows just to handle the job the right way and we come with all of the right equipment to make sure the job is done safely and efficiently. Many people that take down a tree on their own are then left with a tree stump that they are not sure what to do with. Dealing with a tree stump is no easy matter of its own and our professional tree removal in Los Angeles can take care of this the right way for you. Tree stumps need to be ground or removed entirely in order to prevent the tree from simply growing back in the same area. We can take care of this difficult chore for you with our equipment so the tree is completely removed. 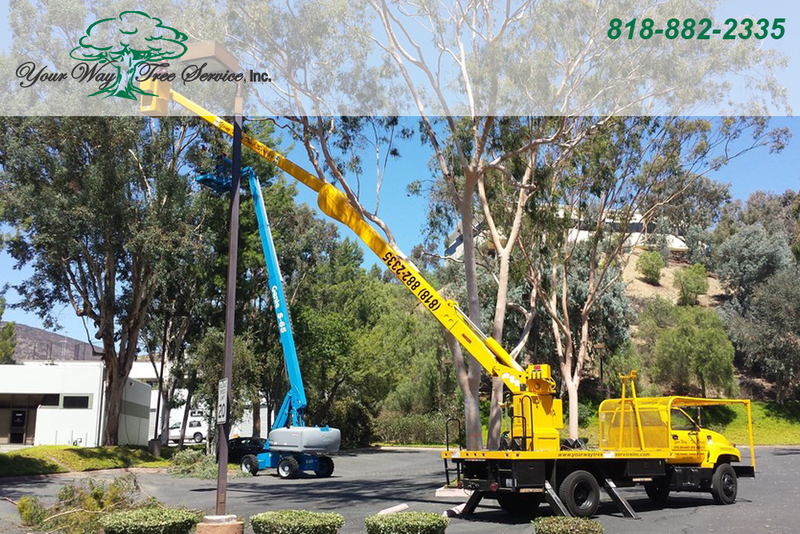 When you want proper and safe tree removal in Los Angeles performed, make you call us at Your Way Tree Service, Inc. at 818-882-2335. We have the experienced staff and the knowledge needed to make sure each tree removal project is done right so that your property will look its best when the job is done.